Located in Northland, The Woods at Windrose has everything you need and more. 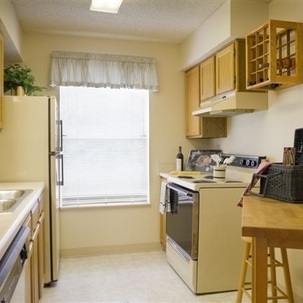 We offer 1 and 2 bedroom floorplans with washer/dryers in every home. 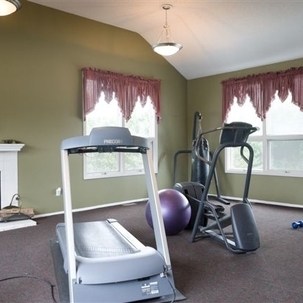 Our community offers a full fitness center, swimming pool, business center, and volleyball, basketball and tennis courts. 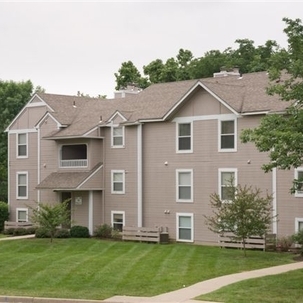 Woods at Windrose Creek is only minutes away from KCI Airport, Metro North Mall, and the Zona Rosa entertainment district.